Your home is a natural extension of you. 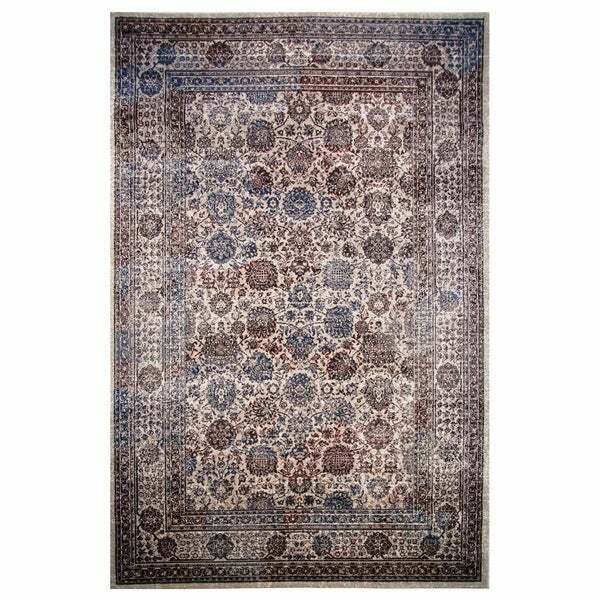 Enhance your space with this fabulous rug from LA Rug Inc. LA Rug Inc. is located in southern California and offers a large selection of rugs for any room in your home. With hundrends of designs and sizes to choose from you`re sure to find a rug of great texture and color to meet your style needs. Rug Size: 5' 3" x 7' 6"